Some have called the Savannah Cat a “dog in a cat’s body” while observing how these animals move and interact. 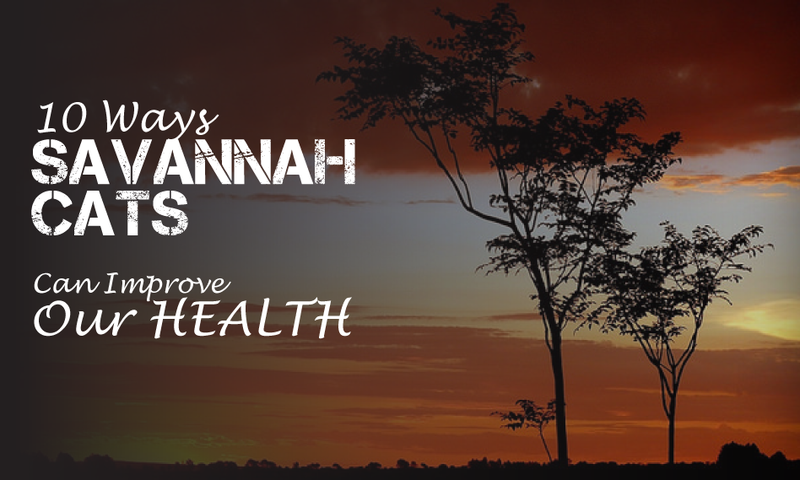 Savannahs are not your ordinary, everyday couch potato-type of cat. These frisky felines love to move, groove, and be around people. It’s in their nature. As such, many of the things that dogs like Savannah Cats like, too. These furballs love to play fetch, follow their owners around the house, go on walks, and even play in water. Yes! 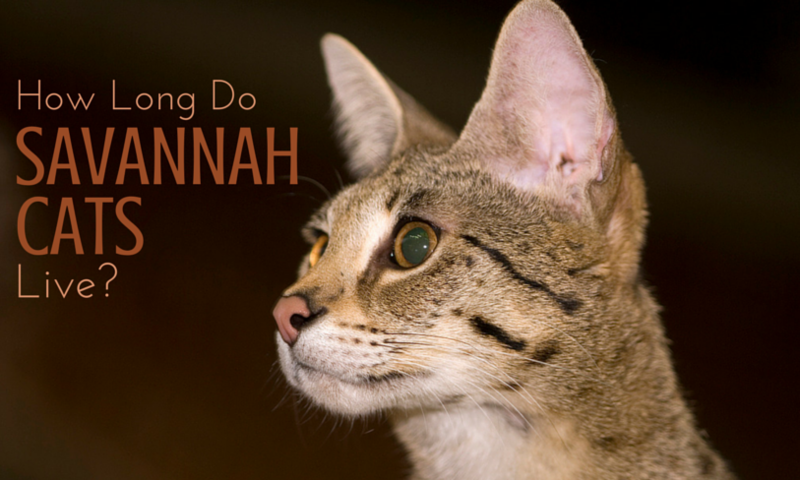 A Savannah may play in the bath – something a regular house cat would never dream of. 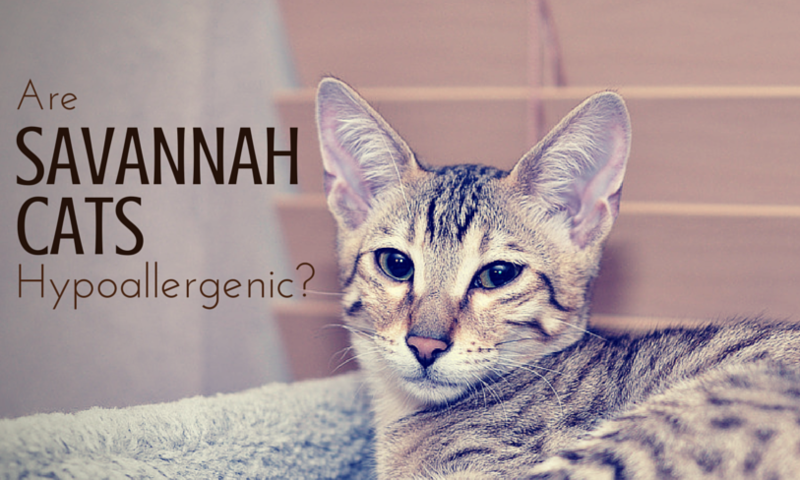 Your Savannah Cat or kitten is one energetic feline. Many are surprised to find out how much energy and activity one of these furballs exudes. A toy can quickly be destroyed in a matter of minutes, as your furry friend can be very destructive. These cats love to play and chew on everything in sight. 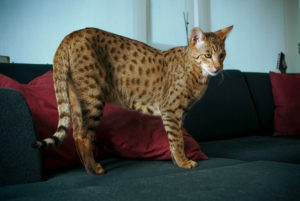 Your Savannah Cat is an important part of your family. Or that cute kitten you just brought home is about to be. 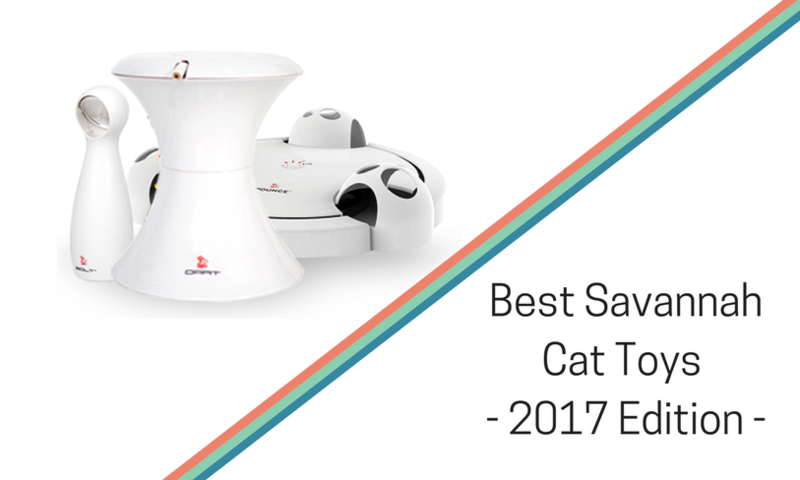 You want a healthy, happy, and fun feline running around at all times. To ensure just that, you need to pay attention to the diet of your furry friend. Don’t worry! 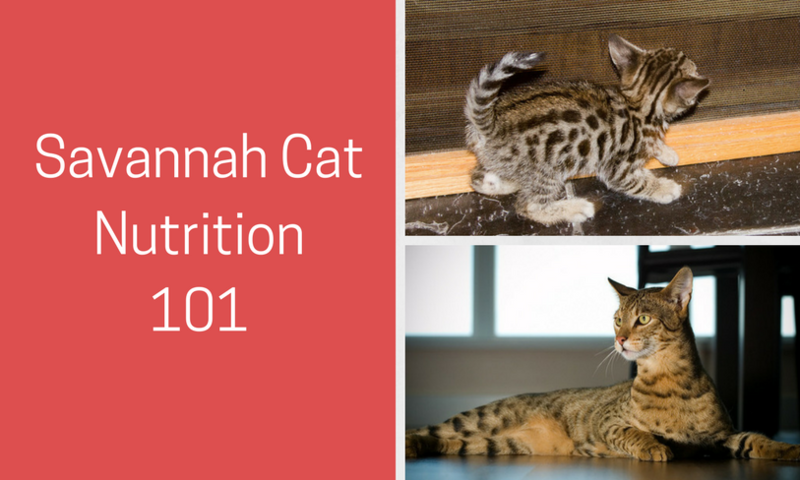 If you’re ready to learn about Savannah Cat nutrition, we’ve got you covered. Just read below. 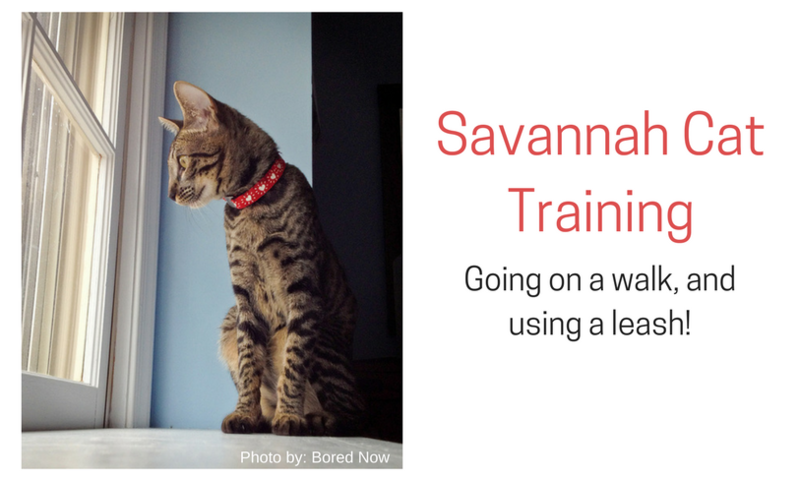 How Long is the Savannah Cat Lifespan?